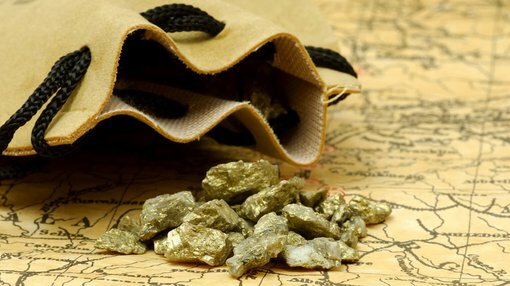 Blackham Resources (ASX:BLK) has announced that it has gained final approval and funding necessary to commence operations at its 4.8Moz Matilda Gold Project. Set to be a gold producer later this year, BLK stated that a number of legalities had been finalised. An amendment to the existing Wiluna Environment License was approved by the Department of Environment Regulation. The Department of Mining and Petroleum (DMP) approved the Williamson Mine Mining Proposal. The DMP also approved the Matilda Mine and Wiluna Mining Proposals. Permits for vegetation clearing over the mine site have been received. As has water extraction licences over the project from the Department of Water, which is required to begin dewatering of the Matilda pits. As a result of receiving the above permits BLK has acquired $23 million in funding from its financial agreement with Orion Mine Finance. Orion and BLK have extended the expiry term from 31 August 2018 to 28 February 2019, with repayments being matched to the gold price and cash flow coming from the project. BLK requested a drawdown notice of $15 million which it expects to receive in 12 business days. With the permits and financial aspects of operations now settled, the focus is now on completing the prep work before mining production begins. The Tailings Storage Facility contractor have begun works on site, with Matilda open pit and underground mining contractors expected to mobilise onto the site later this month. The Matilda Gold Project has 45Mt @ 3.3g/t for 4.8Moz (51% indicated) of resource. 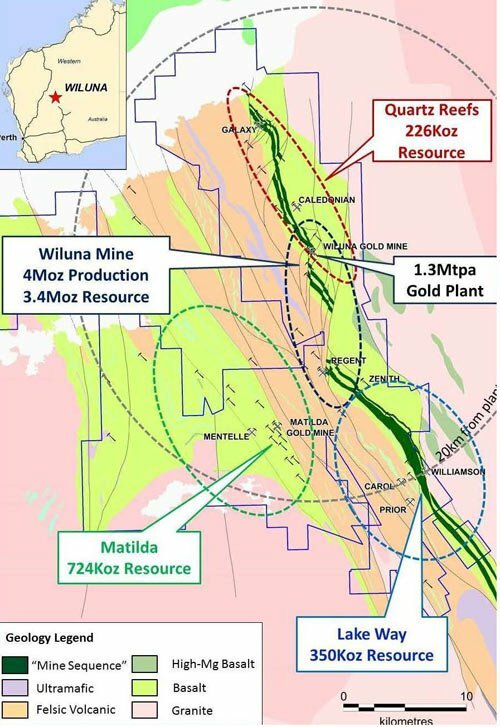 BLKs Matilda Gold Project is within 25km of its 100% owned Wiluna gold plant, which is targeted for over 100,000oz gold production per annum. Plant and infrastructure at the site is progressing as planned per the company schedule, with gold production at the Matilda Gold Project set to commence in the next quarter of 2016. Blackham’s Matilda Gold Project and Wiluna gold plant.